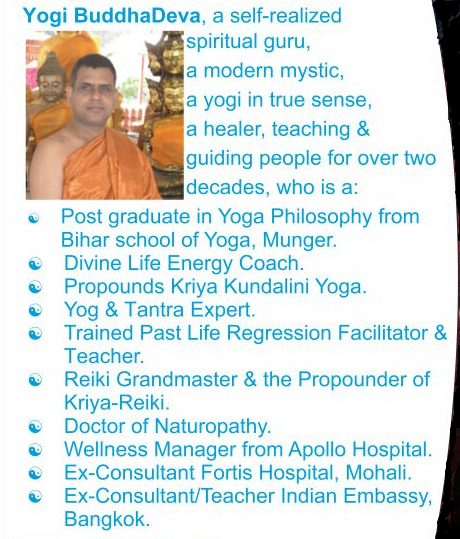 Yogi BuddhaDeva asking you to come forward and join Yogasth as volunteer. Come and Join us in our cause. Work for highest mission of your life with us. 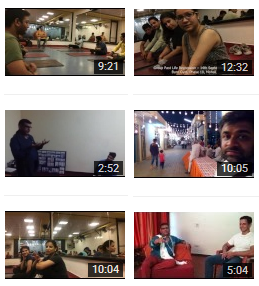 Team-Yogasth follows the ideology of being YOGASTH. Yogasth is a practical philosophy which means living blissfully, in even mindedness & face the challenges of life in equanimity. 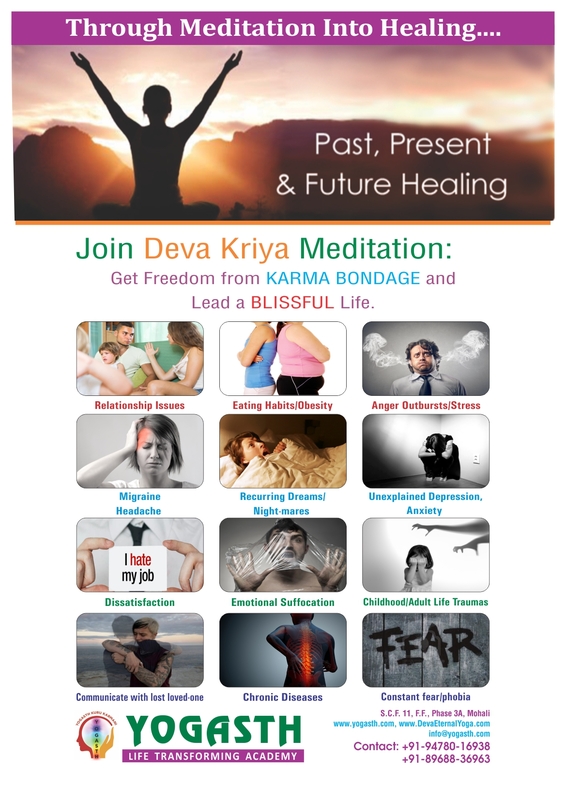 * introduce us to new group of people for workshops and spiritual Gup-Shup where we can provide those people with practical tools to live life blissfully. If you can help us with any of the above then please contact Yogi Buddhadeva(89688-36963) and discuss the details.